A resort filled with history, popularly know as the birth of the new age of Marbella which paved the way for the resort we all know now. 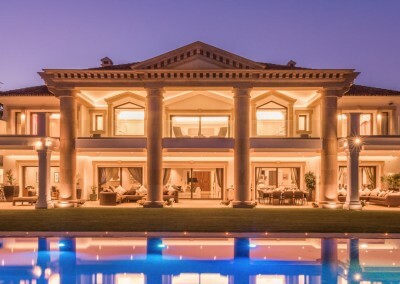 The Marbella Club is without doubt the number one luxury villa detestation in the area. It should be noted that per metre squared there is no more lavish address. Property prices here never dip, even through the recent recession. They are as perfect a home as one could desire with a location to match. A short drive from this secure resort and you find yourself in the glitz and glamour of the town centre and its beautiful beaches. Several 5 star hotel resorts and exclusive restaurants are all but a stones throw. The urbanisation itself has unrivaled security, with CCTV, security patrols and high perimeter fences, seamlessly mixed in to the natural surroundings. 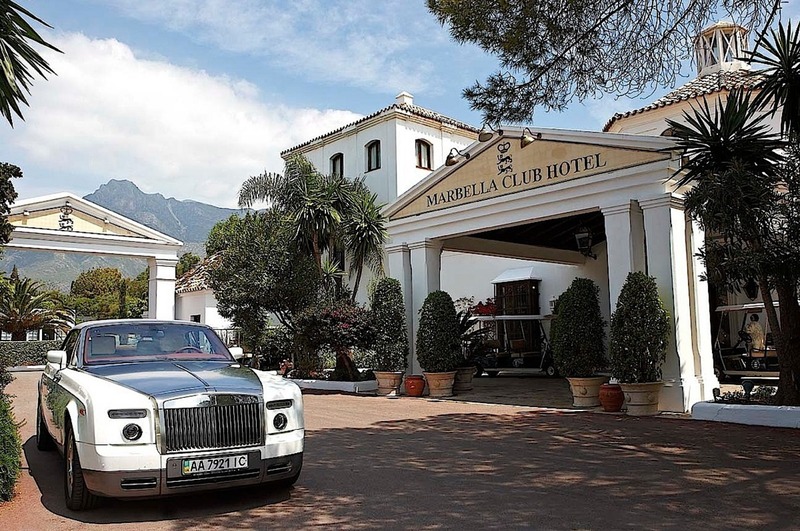 It should be noted that The Marbella Club and the Marbella Club Golf Resort are separate in location and style and while both are extremely prominent addresses, should not get mixed with one another. We currently have access to every property for sale here with a mix of traditional and more modern style homes available. 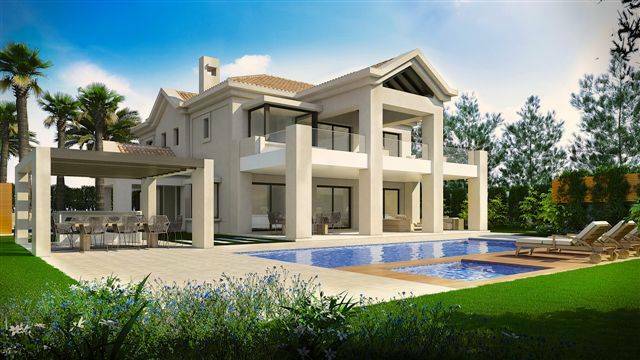 No expense has been spared in the construction of the villas with a combination of stylish elegance and contemporary living mixed with exceptional views to the mountains, gardens and cast. 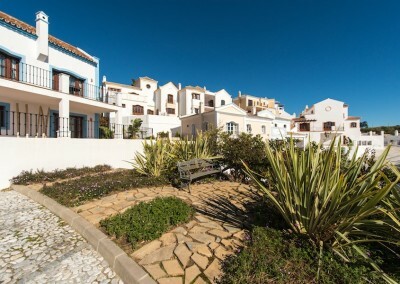 4 bedroom property and each with an en-suite bathroom, a fully equipped kitchen with access to the covered terrace, salon with extra living room upstairs and separate terrace area and views to the beach. 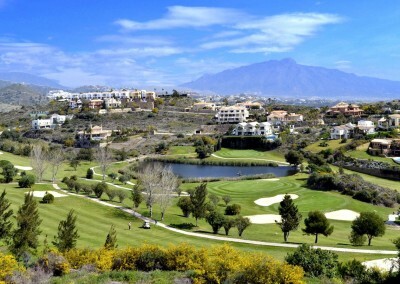 Torres de Marbella Club comprises only 11 luxury Villas and has 24 hour security. All villas on this renowned street have direct access to the sandy beach of the golden mile, while this particular location is next to the famous Marbella Club Hotel. 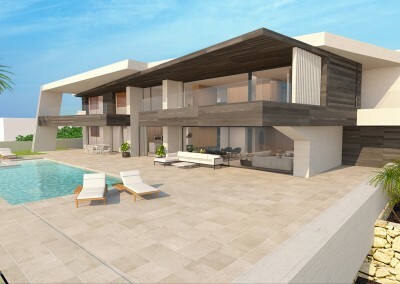 Better position you cant even imagine, 5 bedroom luxury villa for sale more information can be provided on request only. The historical nature of this resort is unrivaled and as a result the privacy of owners and buyers are of the utmost importance to us. For more information or to request viewings please get in touch with as much information as possible including your purchase position and budget so we are able to handle your request correctly.